Courtney joined DSP in 2018 as a Production Assistant. Courtney previously worked as an Office Assistant for BBC Sunday Politics and a freelance content creator. 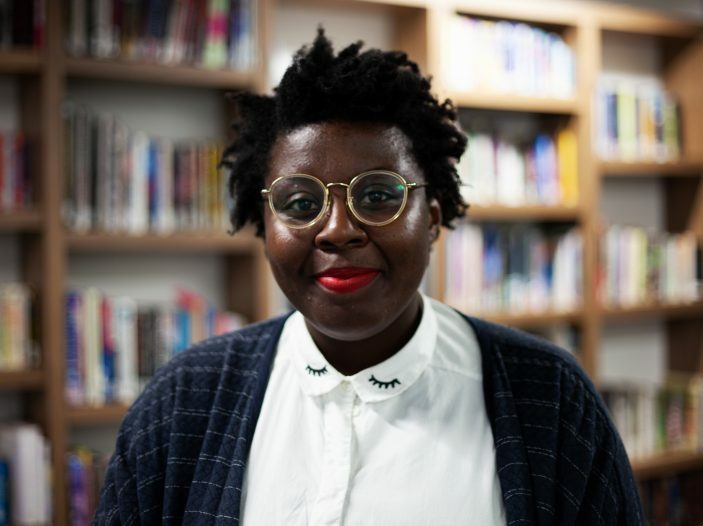 Prior to working in Television, she was a coordinator on Arts Council England’s Cultural Education Partnership initiative in The East Midlands and as a Marketing Assistant for Creative Quarter Nottingham. She studied FdSc TV Production Technology at Confetti ICT.